Tradition and class are traits that are authentic in the culture of Cardiff. It is no surprise that their local florist holds on to these as part of their floral aesthetic. With it, they infuse their own identity as floral designers—putting modernity, exotic and romantic sensibility on their designs. Here, you will find different Cardiff local florists that will help you make your envisioned floral arrangements and will make sure that you will be in the hands of your loved ones. Featured in different publications, Floom has great credibility of creating beautiful artisanal bouquets and other floral arrangements. 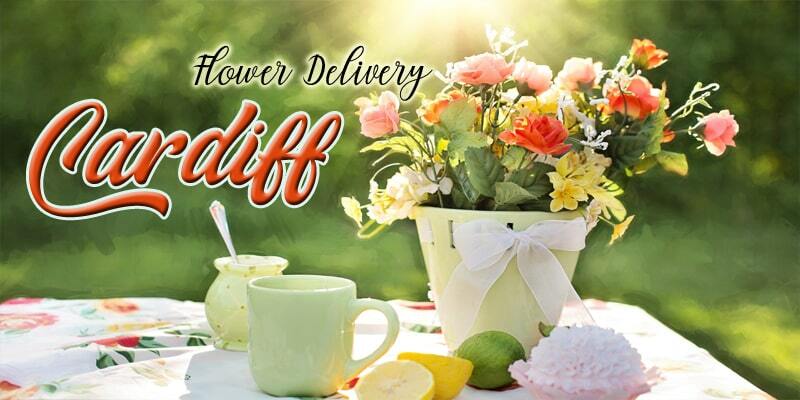 They take pride in being Cardiff’s finest florist, by providing the local floral experience online and simply reminding people of the good feeling as you receive a floral arrangement. They combine artistic ways to design arrangements with their florist’s creative instincts and applying nature’s seasonality, hence their floral pieces turn into uniquely attractive arrangements. They want it to be your best gift that you could ever give. DELIVER FEE Free shipping. Same-day delivery. Clare Florist has an extensive range of floral arrangements that can deliver for your convenience. Their collection of floral pieces are composed of designs that are authentically European—classic flower choices and romantic color combinations. They curate roses, freesia, and lilies into colorful bouquets. And they give the option to order it online or to personally talk to them and hand-deliver it to your loved one. DELIVER FEE Local delivery in and around Cardiff £4.95, £5.95 Same Day Delivery, National Flower Delivery £6.95. Since the 60s, Betty’s Florist has been serving floral arrangements for any occasion, delivering to Cardiff and nationally. Being founded in the 1850 and then transitioning to digital, their online shop has been blossoming as well—to reach you and serve you better. Aside from a positive delivery service, you won’t be disappointed with Betty’s floral arrangements. Their products exude attractive curations of classic flowers. Composed by senior florists and a long history of good business, they provide guaranteed satisfaction. DELIVER FEE Starts at £5 for premium delivery. Same-day delivery. Apparent in their floral designs, Bloom & Wild is authentic to their English sensibility. Composed of elegant designs but innovative compositions, their collection of floral arrangements are creative and will surely make anyone feel delighted as they receive it. With it, Bloom & Wild does not stop from improving themselves and delivering the finest arrangements for you; they carefully source their flowers that will pass the longevity and beauty that you deserve. Founded in 2007, the Secret Garden specializes in doing wedding events, hence they produce and curate the most romantic bouquets for individual requests. Ever since, they are committed to providing the freshest flowers, sourced in local and trusted farms. And with their creativity, they design romance in every detail of a floral piece and do it in an arrangement for any occasion. Little Flower Den is Radyr’s first ever and only florist. Owner Clare infuses her background in fashion into her floral compositions while also keeping current with bespoke floral designs. This contemporary florist recently celebrated the shop’s first birthday, but the Little Flower Den itself has been running for 7 years specialising in weddings. 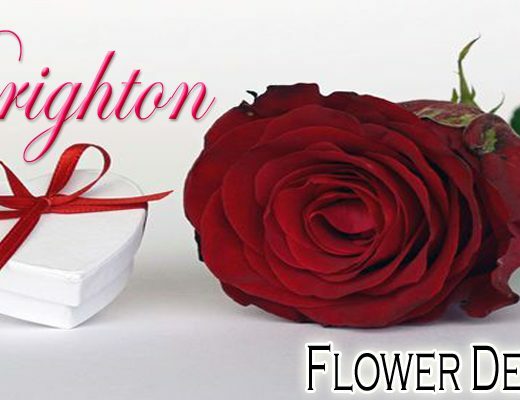 Whether you are looking for beautiful bouquets for your everyday floral needs or planning private consultations for funerals and weddings, Little Flower Den’s excellent service can assist you with all of your floral needs. 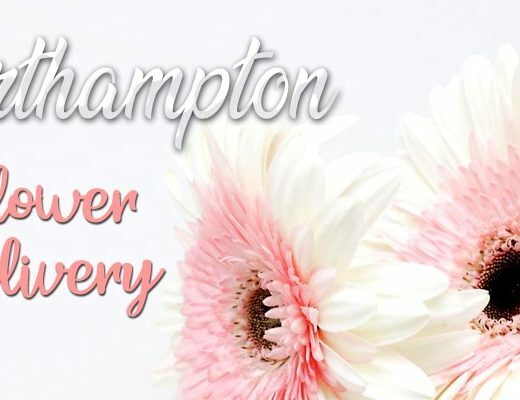 Flower Patch Florist is a Cardiff-based independent business offering floral styling for weddings, funeral flower arrangements and corporate flowers. They can also provide a wide range of bespoke and personally designed floral arrangements for all occasions, whether you need it for a sad occasion, a special event or corporate. Their florist is versatile when it comes to floral styles, from traditional to contemporary, they can meet all your floral needs. Allwoods Florist’s aesthetic merges classic and romantic designs. The design of their floral arrangements captures what celebrations are all about. So, from anniversary bouquets to congratulations flowers, they will provide something for you that is pleasing and evokes the right emotion. And with the variety of their floral designs, you will find exactly what you need. They offer same day delivery in Cardiff and other local areas, and also for national orders. DELIVER FEE Same Day Delivery – £5.99. Next Day Delivery – £5.99. Express Delivery (within 3 hours) – £9.99. Covent Garden Flowers in Cardiff infuses modern style on their classic art of floristry, hence they produce a wide range of floral arrangements that are authentically luxurious. Their designs are effortlessly beautiful, with those hints of the exotic flare. Offering this and delivery service from Cardiff to all parts of the country, Covent Garden Flowers can help you with a floral gift. DELIVER FEE National deliveries available in £8.00. Delivery in Cardiff is £5.50.